Take on our 4 days gorilla trekking flying safari for an opportunity to trek gorillas in Bwindi Twice. You can opt to trek the same gorilla family or visit two different gorilla families. 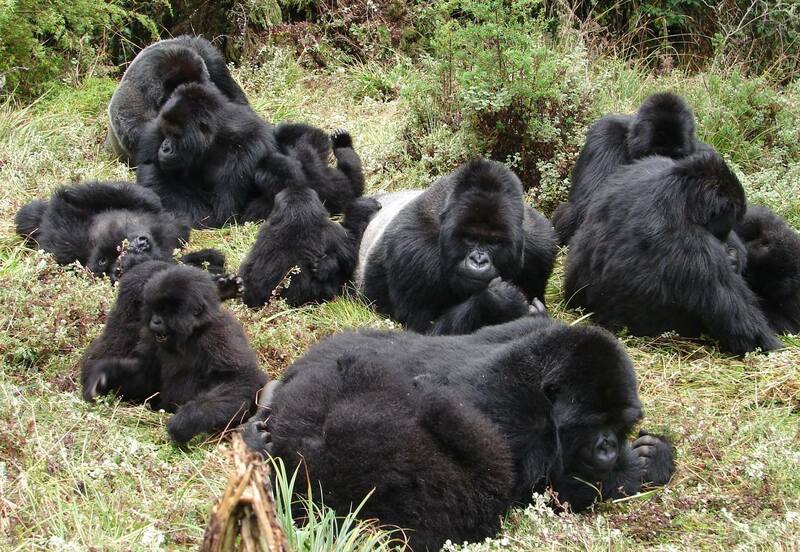 Gorilla trekking is one of the prominent safari activities done in Uganda. It is done in Bwindi and Mgahinga national parks in Uganda. The trip starts from Entebbe and ends in Entebbe. Fly to Bwindi instead of driving to Bwindi to trek the gorillas. Day 1: Transfer to Entebbe for Flight to Bwindi Forest park. Day 3 ; Trek gorillas the second time. Have your breakfast early morning at your lodge at the park and later be ready for your flight or drive on road back to Kampala. Our guide will drive you back to your hotel in Kampala or at the airport for your return light back home after the Uganda safari . This will be the end of your 4 days gorilla trekking flying safari.